This story will strike a familiar chord in every small child who has been afraid when left by [a] parent, and parents will perhaps gain a new understanding of how a small child might feel . . . A wonderful 'read to me' book for nap time, story time, or bedtime. 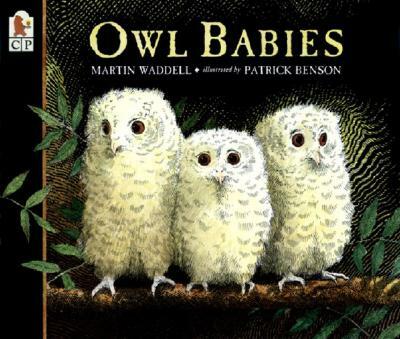 Benson's soft, wide-eyed birds—rendered in delicate pen strokes touched with gentle color that makes the dramatic, dark night seem appropriately awesome—are perfect stand-ins for wise little toddlers who also know Mom will turn up—but still can't help wondering.